Posted on April 11, 2018 by PADI Asia Pacific. If it wasn’t for scuba cylinders and surface-supply breathing apparatus that give us the possibility to breathe underwater, we wouldn’t be able to explore the underwater world. However, we also need to be vigilant that the gas we breathe is safe as there are various kinds of contaminations that can turn your underwater life support into poison. After the relatively recent death of a scuba diver, it was found the level of Carbon Monoxide (CO) in his tank was over 450 times the accepted limit. He had filled his tank from a compressor which had, allegedly, not been properly maintained or regularly tested. As a result, the air being supplied was found to be very high in Carbon Monoxide (CO) levels. This has prompted DAN Asia Pacific (AP) to launch a long-contemplated safety and awareness campaign in an effort to prevent a repeat of this incident. Many divers only think about air problems from the perspective of running low or managing an out of air emergency, so DAN AP will work to create awareness for this very real issue. Contaminated gas can lead to perception changes and subsequent poor decisions, headaches, dizziness, nausea and, in extreme cases; it may cause unconsciousness and even death. Unconsciousness from CO poisoning often occurs during or shortly after the ascent and can often lead to drowning unless the diver is rescued very quickly. Knowledge on how to reduce the risk of poisoning. The main goal of the campaign is to prevent people from diving with contaminated breathing gas in the first place. 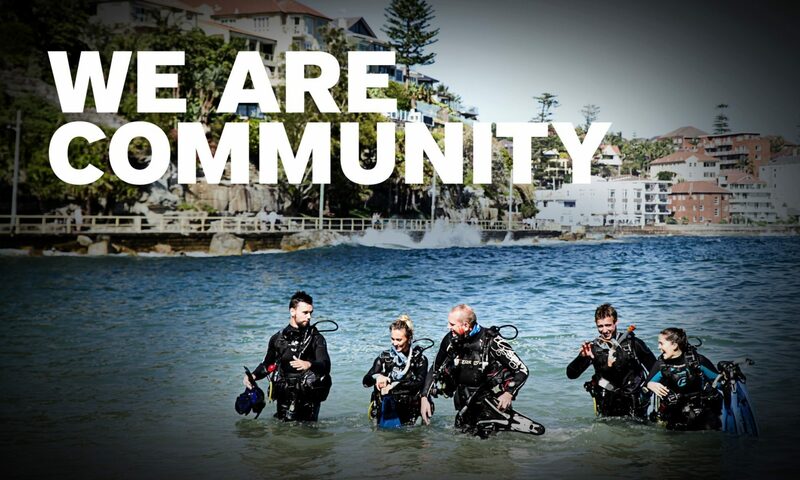 We encourage you to share the information so we reach as many divers as possible. Join the campaign via DAN AP’s Facebook Page, Twitter , Blog , and access resources via the Diving Safety section of the DAN AP website. Let’s work together to ensure the air we all breathe when diving is safe. Note: Safety campaigns are financed by DAN membership dues. Thank you to our members for their invaluable support. In our case, Neptune Scuba Diving in Bali, we have taken air quality as a very serious matter so we’ve got the best compressor we could find in South-East Asia and we’ve followed the maintenance and setup guidelines by the book. What we got out of it ? we are currently the only dive center in Indonesia with a BAUER PureAir certification specifying for all divers to see, exactly what air with what parameters go into their tanks. On a more positive side, we always joke and say that our air tastes like candy haha.